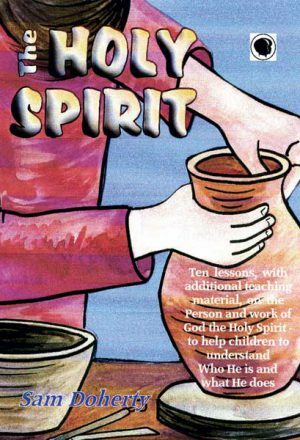 How can we follow the command of Christ to “Go into all the world and preach the Gospel to every creature” when we work with children? 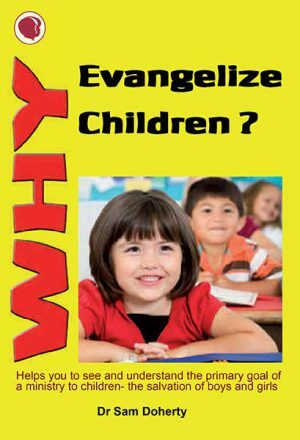 What does it mean to evangelize? 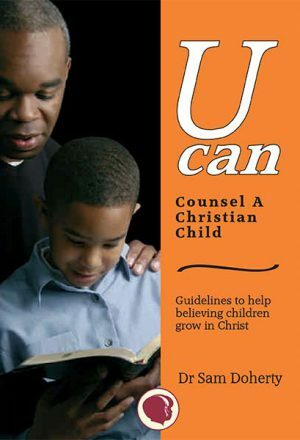 Is there a special Gospel for children? 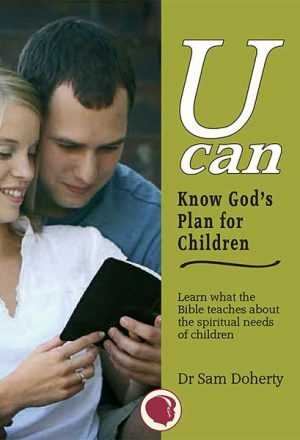 You will find answers to these and other questions in this important book. 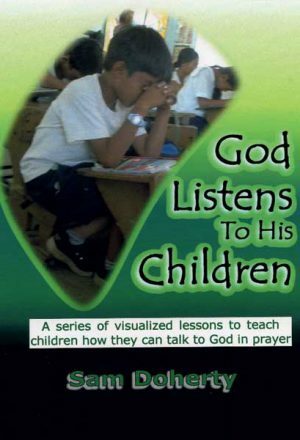 You will discover just how God works in the lives of the little ones as you take time to teach His Word faithfully. 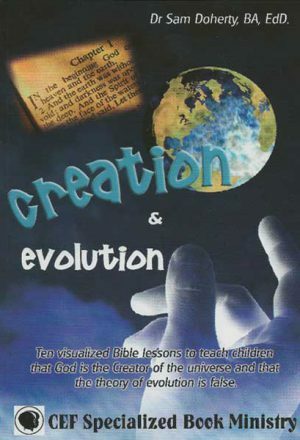 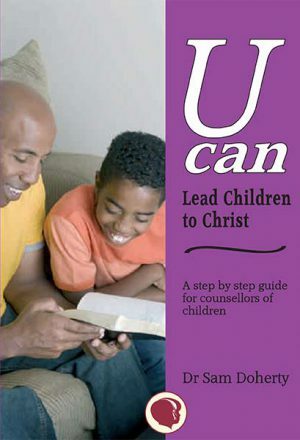 The guidelines given come from a careful study of the scriptures and many years experience in working among children. 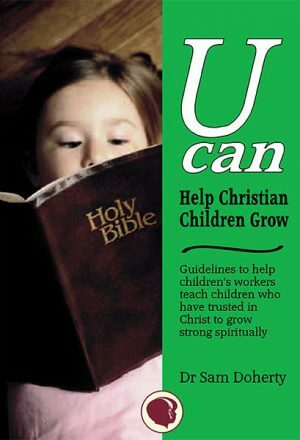 The evangelism of children is a serious work dependent on the Holy Spirit to illuminate the mind, convict the heart of sin and point to the all sufficient work of Christ. 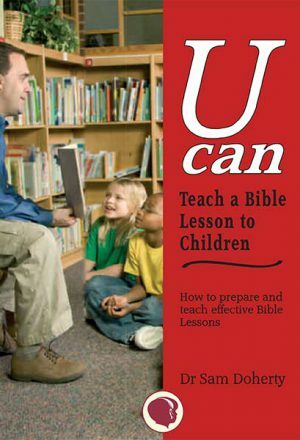 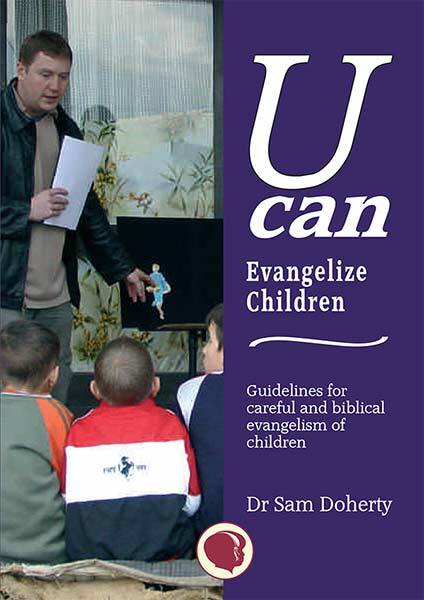 This book will help you engage in a careful biblical evangelism of children who are in urgent need of God’s great salvation.